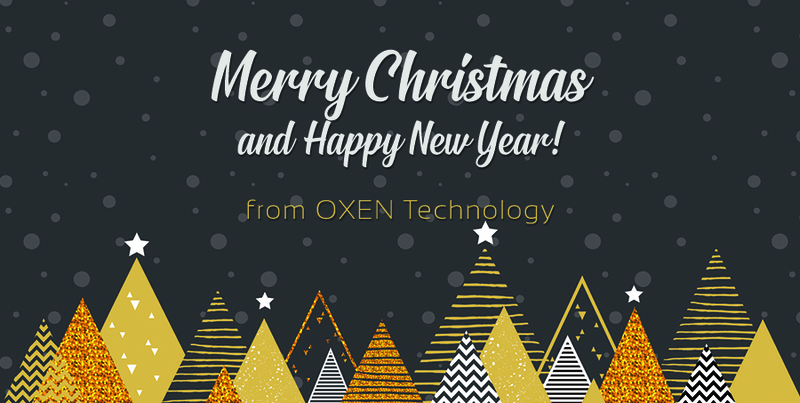 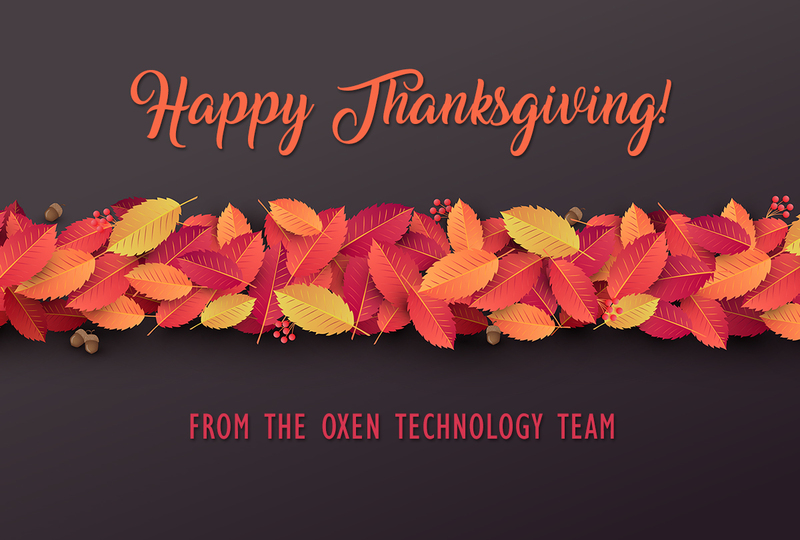 OXEN Technology wishes you a Happy Thanksgiving! 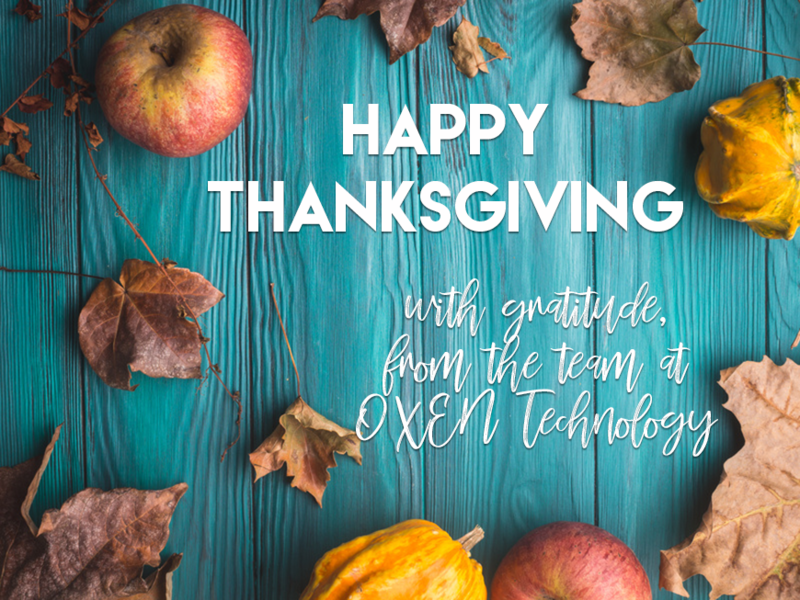 We will be closed November 23rd and 24th for Thanksgiving. 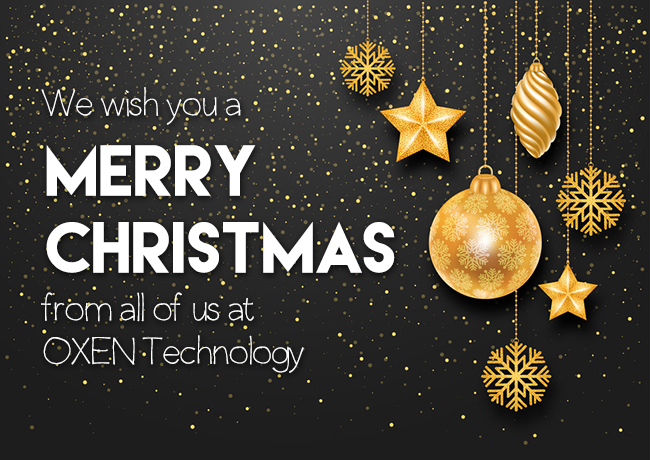 For emergency support, please contact us here.